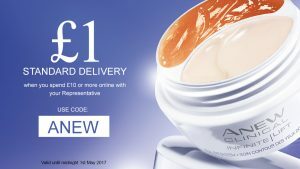 Avon Campaign 9 2017 is valid from – Saturday 22nd April 2017 to Friday 12th May 2017. The launch of the mark. 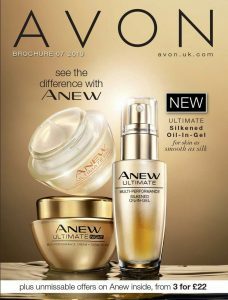 brand – exclusive to Avon. 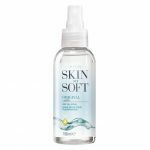 Skin so Soft original dry oil spray at better than half price – just £1.99! Buy online here and choose direct delivery for courier delivery in 3 to 5 days. When you’ve finished browsing the online brochures, you can place your order quickly by shopping by product or product number from my online store. Please make sure the campaign brochure is still valid, last order date for Campaign 9 is Friday 12th March 2017. Shipping offer – use code ANEW – valid until midnight 1st May. How to Get Softer Skin for Summer with Avons Skin So Soft Dry Oil Sprays.